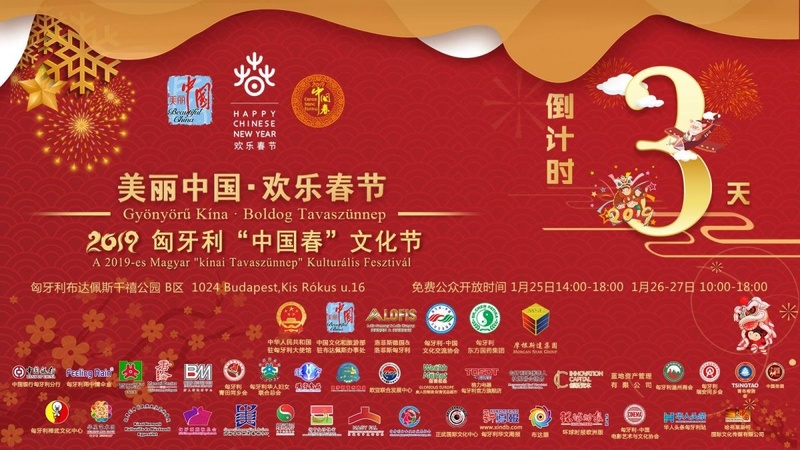 Local Chinese community in Budapest is presenting a giant cultural and gastronomy event at the Millenáris Park, Pavilon B. The festival presents a slice of the Far East for Budapest, including a calligraphy exhibition, tea tasting programs, presentation of traditional Chinese medicine, and dragon dances, together with authentic Chinese street food. Attending the event is free of charge. 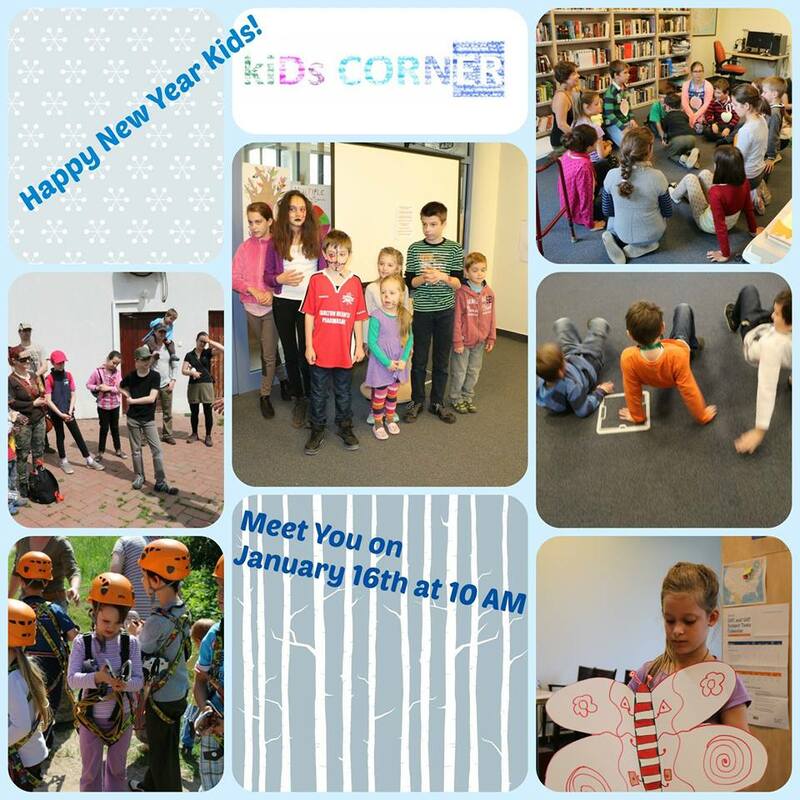 The festival will be organized between January 25-27. Roads are slippery and snowy – Be careful!